Unsure how a cappuccino differs from a latte? Consult this coffee guide, courtesy of Giorgio Milos, illy’s master barista. 1st In Coffee also carries other brand name like-new factory refurbished espresso machines. 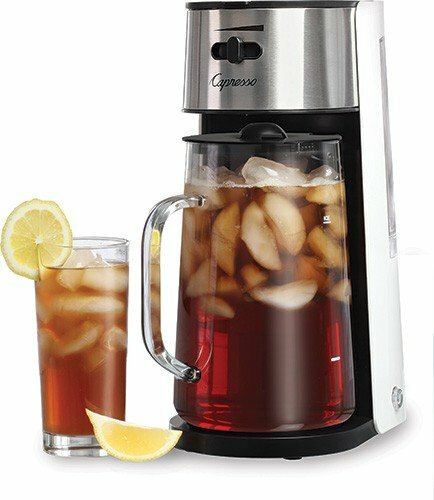 1st In coffee offers a 30 day guarantee, free shipping on espresso machines, coffee grinders, coffee supplies, frothers, Super Automatic Espresso Machines, Jura Capresso Espresso Machines, Jura coffee machines, coffee makers purchased over $50, lowest price guaranteed, sales tax not charged, except in New Jersey. What’s The One Thing Everyone Wants For Christmas? An Espresso Machine From 1st In Coffee!